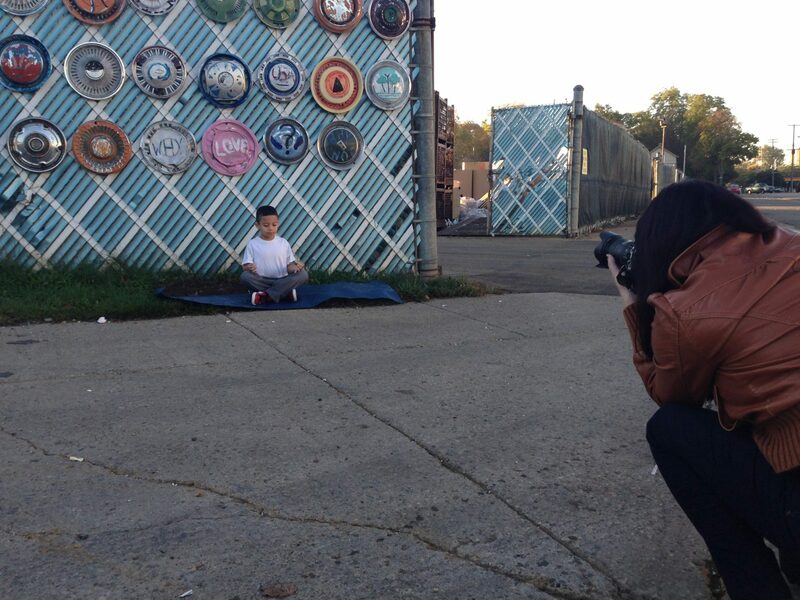 It started as a coffee-shop idea to take pictures of yoga poses around town. Then the locations started to matter. 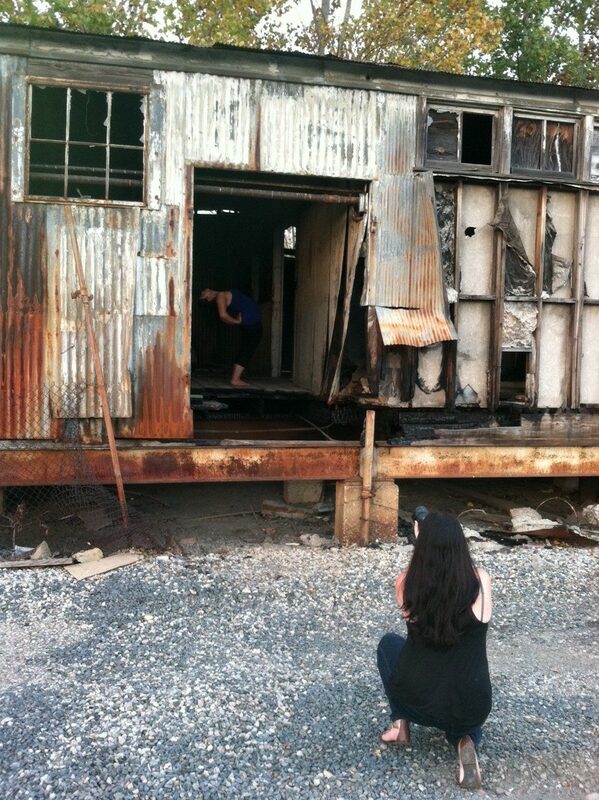 We didn’t want to emulate yoga magazine shots. Nothing pristine or opulent. 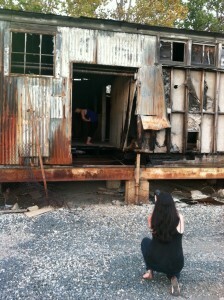 So we started looking around and choosing the “everyday” location. Places you walk or drive by daily without necessarily seeing them as beautiful. 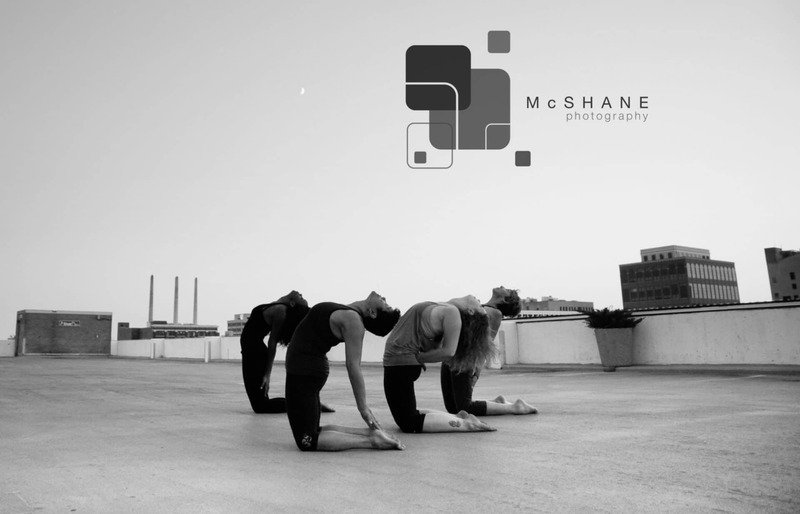 That’s how this photo project, Lansing Loves Yoga: Beauty in the Breakdown, began between Just B Yoga and McShane Photography. I am grateful to everyone who participated and embraced the project. Breath by breath our true selves are revealed. The people are truly what make this effort extraordinary. You will see people of all shapes, sizes, colors and ages. 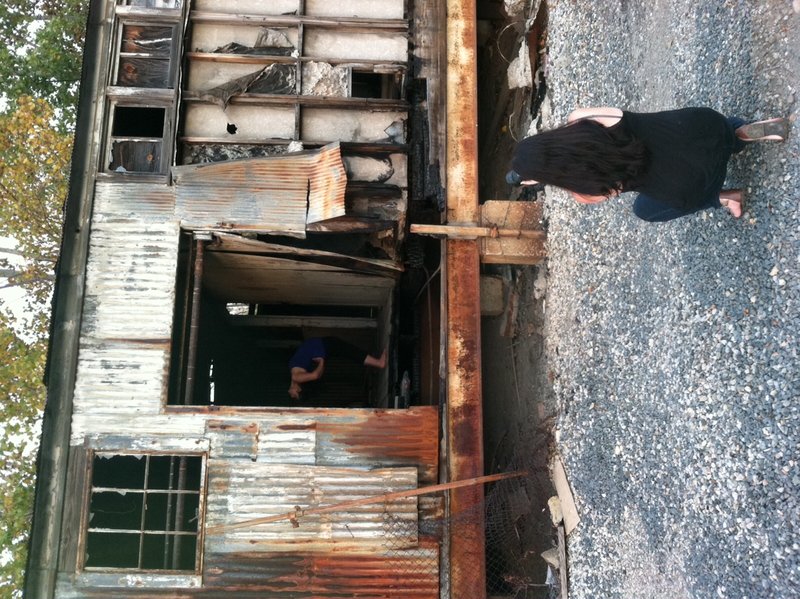 You will see some folks you might not have envisioned doing yoga. You will see some imperfect yoga poses, and that makes it all the better. Our imperfections, blemishes and cast away pieces are what we build from everyday to improve ourselves personally and as a community. We asked our yoga “models” to share their thoughts about yoga, beauty and Lansing. Ana Rocio Escobar-Chew, is an MSU doctoral student from Guatemala. She practices yoga and teaches belly dance. Emilio Pino, 12, is an artist, musician, and the son of Monica Pino, a Just B Yoga instructor. And Roxanne Frith is a Lansing icon. A photographer and mentor, she recently had a life-saving kidney transplant. All involved include: Nkiru Nnawulezi, Pam Roy, Monica Pino, Amare Devers, Emilio Pino, Will Metz, Emily Dryzga, Ana Rocio Escobar-Chew and me, Belinda Thurston. Learn more about the rest of our participants, your neighbors, at the show on Saturday. We look forward to sharing our view of the city with you.